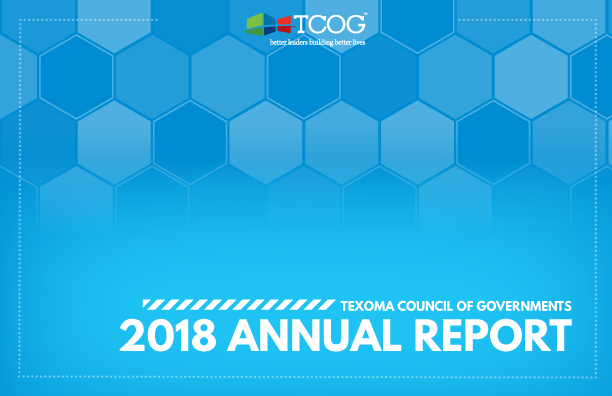 The pages of this Annual Report outline TCOG’s achievements over the last 12 months. Our projects and programs benefit individuals and families all across the region and have a measurable, positive impact on the Texoma economy. 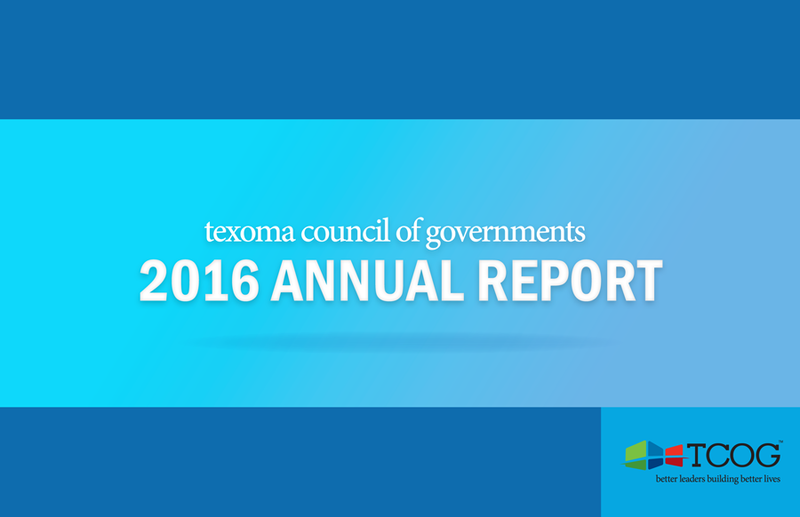 The work we accomplish in concert with our member governments and partner agencies brings value to our region and enhances quality of life for the people that call Texoma home. However, as we plan for meeting the challenges of tomorrow, we cannot ignore the reality that we operate in an environment of change and uncertainty. As state and federal funding priorities shift, TCOG must and will adjust and adapt our strategies for supporting regional growth and development. To that end, we search for the places along the horizon that lean forward offering space to engage new partners, secure new revenue, and pursue new opportunities to build a strong and prosperous region. Although we encourage you to submit a resume and a cover letter for any vacant position, TCOG also requires a signed application to be considered for employment. 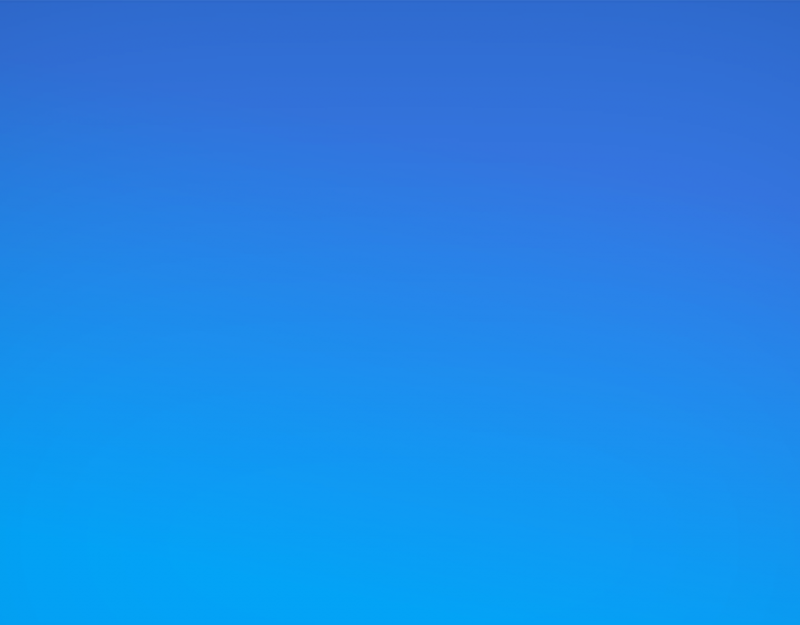 If you submit an application online, you do not need to download and submit this form separately.